And so here we go with a new trip of mine, with the manga Bleach as background. 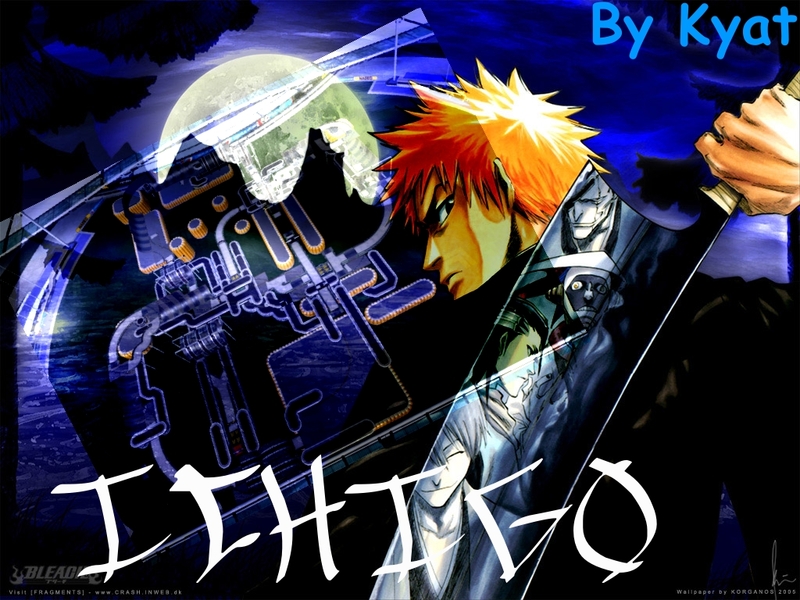 Take the command of your car, representing Ichigo (the main character of the manga) in this thrilling run as you run the clock and the Hollow. Containing custom music and custom pictures. Please leave me a comment or a pm on this subject. Hope you will enjoy, if so, please leave a replay, a comment or even an award. I'd like to wish a very good year to the TMX crew and all of you I've met on TMX !!! TRIBUTE to Fullspeed by .macmathy. Thank you so much Defacer ! Thank you a lot m8, awesome award ! Thank you for super great award pal ! Thank you a lot !!! Superb award !!! Thanks a lot for replay ! Thank you a lot m8 !!! I'm glad you had fun on this one, thank you for super great award ! Thank you a lot Juna ! Thanks for replay and nice award !!! Thank you for very nice award !!! Thank you for very nice award m8 !!! Thank you a lot !!! Nice award, thanks !!! THANK YOU !!! Awesome award, thank you a lot !!! THANK YOU A LOT !!! Splendid award, thank you !!! Thank you for your award !!! Glad you liked this track. I'm so glad you liked this track Fantastic award, thank you !!! I can't believe the quality of the awards I'm receiving, thank you a lot !!! Very nice replay Defacer !!! @Keane : What is important in an award isn't from who it comes (wether noob or pro) but what is told within. ah, come on, this almost isn't worth mentioning at all ( though i like to do so anyway ) and i know how difficult it is sometimes to place the cams perfectly. i mean while building the track you develop a certain line of driving and it's quite difficult sometimes to keep an eye on all other ways it is possible to be driven... this just happens and to me it doesn't really matter. Bonne map dommage que le Media Tracker sois surchargé . A big award for your map ! We choose your map for the season 2 of the FullSpeedAddicts server (FRA) among more than 250 maps ! Thank you for this good job, we found it perfectly made and very pleasant to ride ! Please keep on making such amazing maps and thank you from all the FSA Staff ! jai decouvert cette map sur FSA et jaime bien! !